Tracking: Moving the eyes smoothly across a printed page or while following a moving object and being able to quickly and accurately locate & inspect a series of stationary objects. Focusing: The ability to sustain clarity at the near point as well as looking quickly from far to near and back without blur. Eye Teaming or Binocularity: Pointing both eyes at the same place at the same time and moving them together as a team – smoothly, equally and accurately. Quickly and accurately judging the distance and speeds of objects – such as catching a fly ball in baseball. Eye / Hand / Body Coordination: How the hand, feet & body respond to visual information. Visual Perception: Understanding what is seen and integrating vision with the other senses. Problems with any of these skills may result in putting forth excessive effort with inconsistent results, reducing attention, comprehension, and general school or sports performance. Vision Therapy improves and/or enhances these skills. Very poor visual skills may result in a lazy or wandering eye. The clarity of central vision in one or both eyes is poor in spite of the best lens correction. Treatment varies depending on the extent of the condition and the patient’s age. 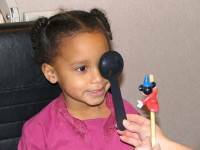 Historically patching the stronger eye to stimulate the weaker eye has been prescribed, but new research now shows that improving the eye teaming skills while stimulating the weaker eye ensures more permanent results. An extreme problem in eye teaming when the two eyes do not line up and work together. It may be a constant condition or only occur at specific distances or during certain activities. Strabismus is seldom caused by weak eye muscles. It is usually due to faulty control of the eye muscles. Vision Therapy, corrective lenses, and surgery are treatment options. 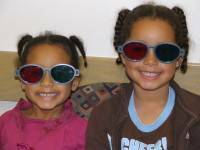 It is never to late to treat Amblyopia and Strabismus, many adults have benefitted from vision therapy to improve their vision skills. Vision development is often delayed in children on the autism spectrum or with pervasive developmental disorders (PDD), cerebral palsy and attention deficit disorder (ADD). The symptoms of ADD/ADHD and vision problems are very similar. 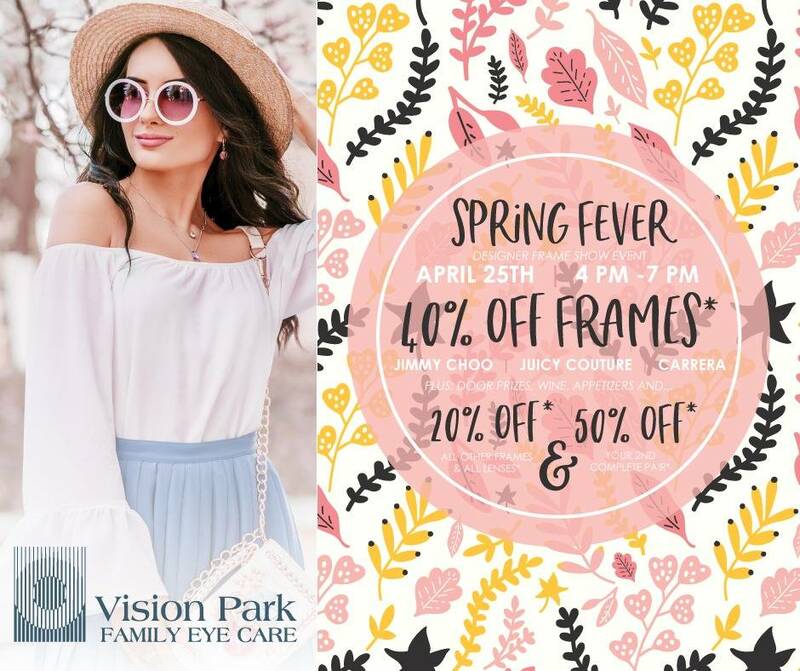 In order to determine which symptoms are attributable to each condition, a functional vision evaluation should be performed and the vision problems must be eliminated. 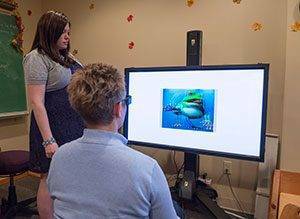 Vision therapy, glasses or both help children build their visually integrated sensory skills for better learning and function in day to day activities.